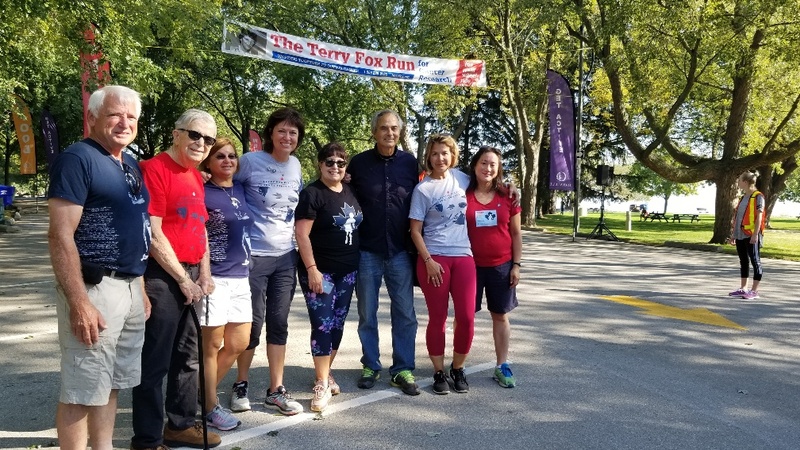 Your Regional and Town Councillor since 2000 – working full time for you! 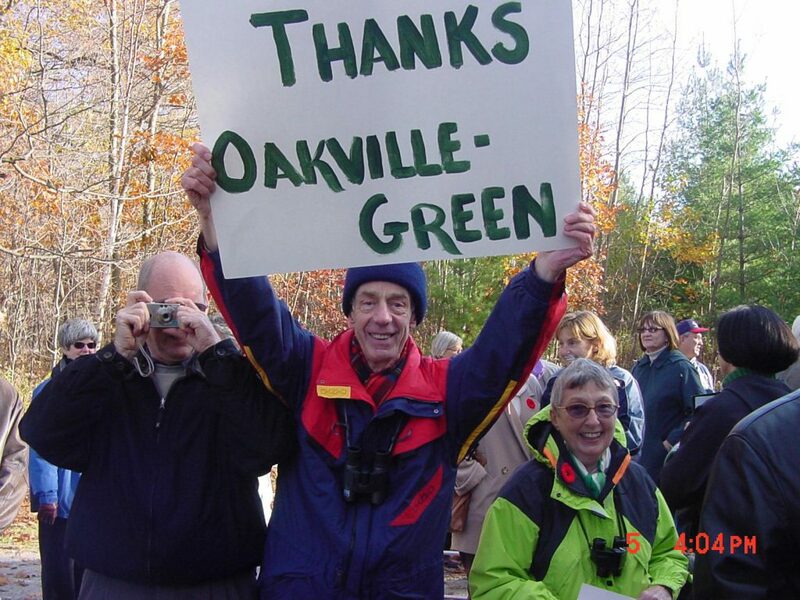 Founding director and first president of Oakvillegreen Conservation Assn. 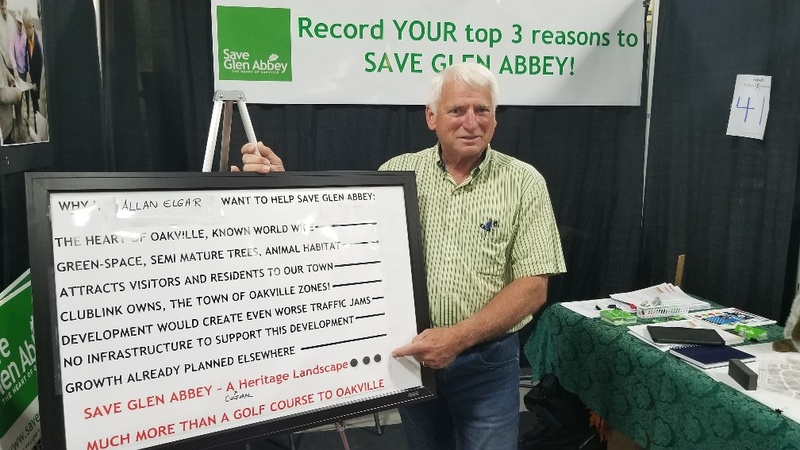 Glen Abbey resident for 24 years – he knows our community issues! 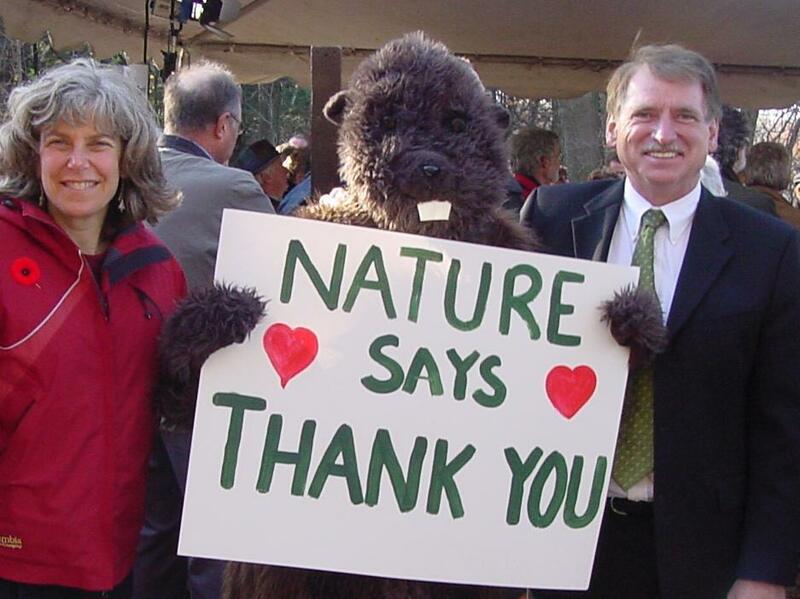 Allan has been a leader in protecting natural areas. 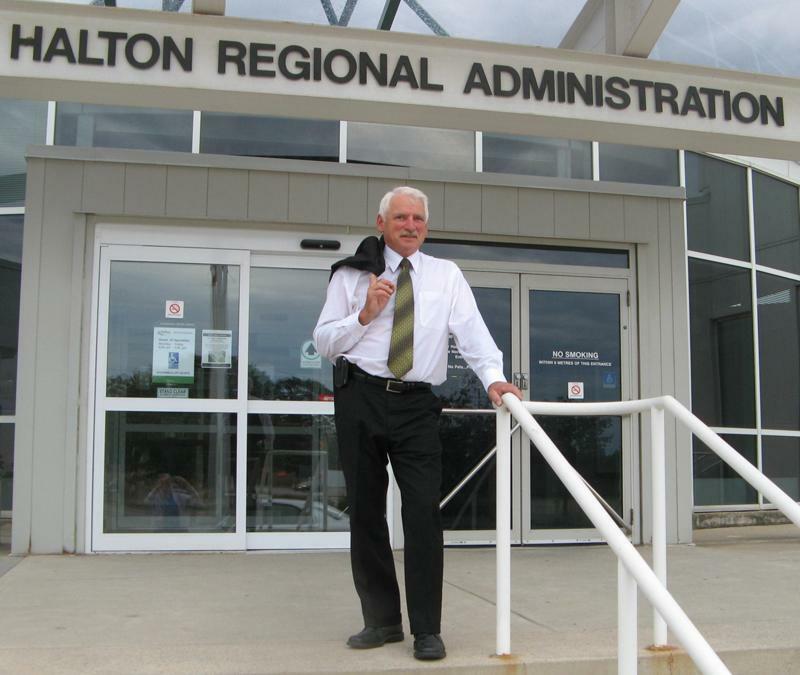 He spearheaded a campaign that resulted in the preservation of 49,081 hectares of greenspace in Halton at no cost to taxpayers through the use of zoning. 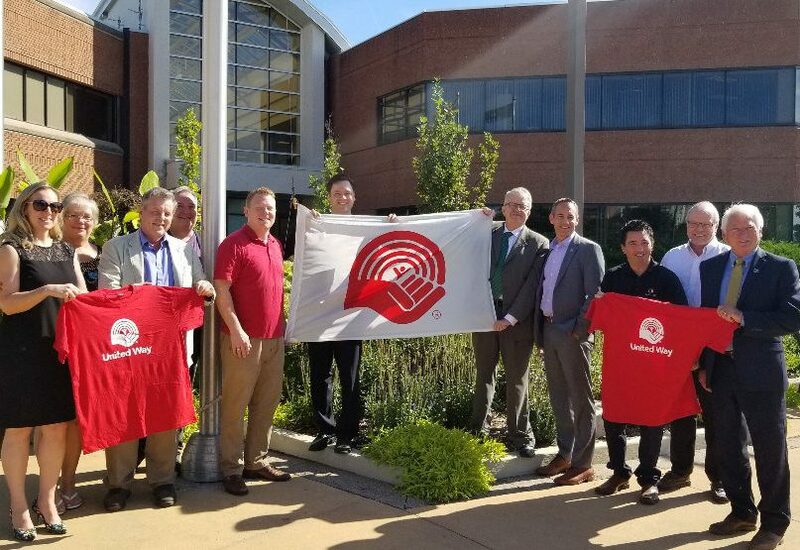 This plan was the first of its kind in Ontario and was upheld by the Ontario Municipal Board, creating a precedent-setting Natural Heritage System. In addition, Allan fought hard to ensure that more of the costs of growth were paid for by developers. 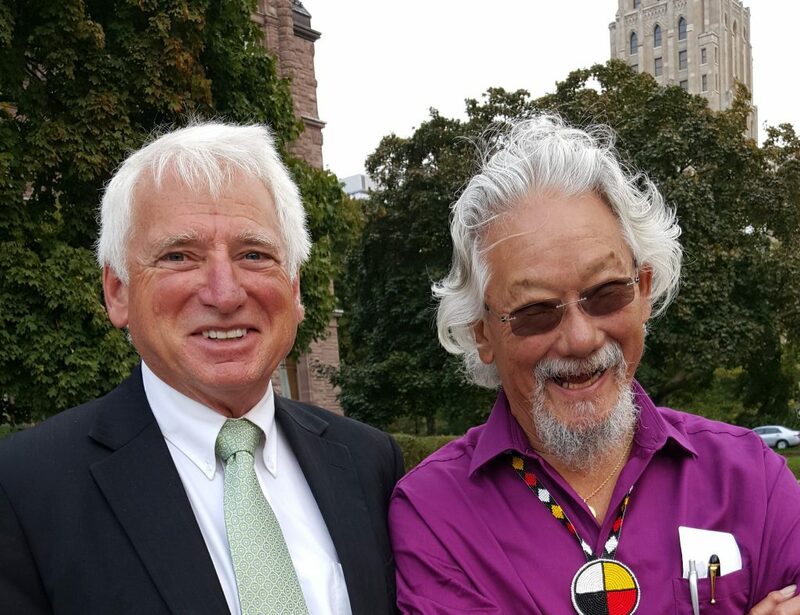 Allan has won several awards, including the prestigious Carolinian Canada Award, “in recognition of an outstanding contribution towards the protection of natural diversity and habitats”. 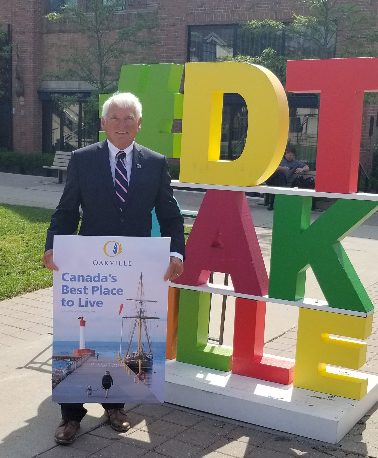 He was awarded the Queen’s Diamond Jubilee Medal, which paid tribute to the creation of Oakville’s natural Heritage System, Ontario’s first municipal system of its kind. 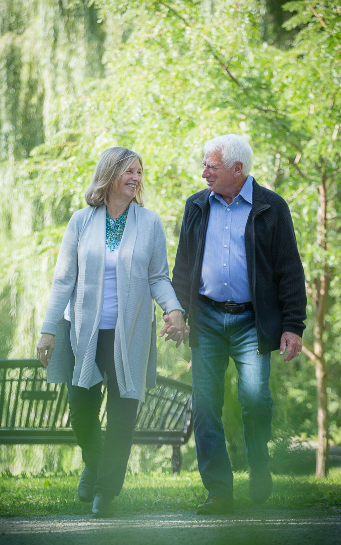 Allan lives in Glen Abbey with Linda, his wife of 44 years. They have two grown sons, Michael and Andrew.